This cause and effect diagram shows the isolation possible with MassQC. Upstream variability includes factors such as variance in the biological samples, sample preparation, protein separation, and digestion. Analysis variability arises from software settings. MassQC eliminates that source by exactly replicating the calibration analysis process every time. BSA, a common standard used in the MassQC process. Using the same standard sample on all instrument calibration runs separates upstream variability from the variability introduced by LC-MS. Different research goals require different LC-MS optimization. Researchers can choose the standard sample that highlights the LC-MS system performance important to them. In MassQC, users can analyze Simple Standards. 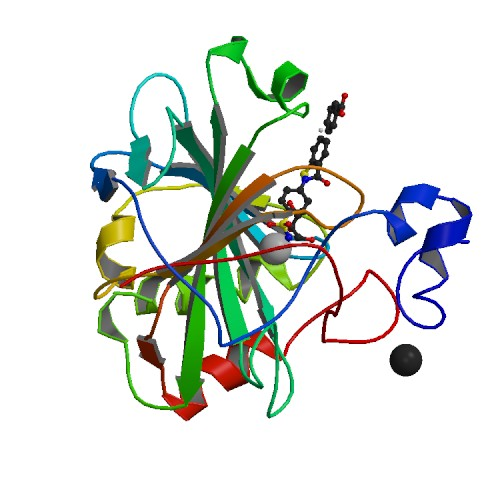 Basically a Simple Standard is a collection of less than 50 proteins from Uniprot with treated Cysteine residues and possible additional modifications. These are searched with OMSSA.